In the past few years the cannabis extraction industry has seen extraordinary growth. Many patients and recreational users of cannabis have traded in their buds for wax or shatter or dabs or whatever else you want to call “cannabis concentrates”. This part of the cannabis industry has grown so fast that now it even has its own holiday, which takes place on 710, or July 10th, because 710 spelled backwards is OIL. July 10th is now known as “The Day Of Dabs”. 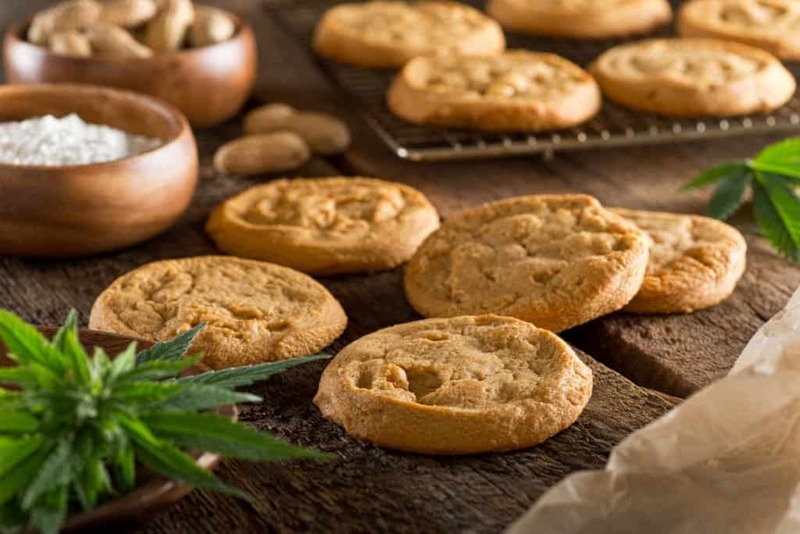 In this article we will take a look at the different methods used and some of the common terms that are used to describe the various options of cannabis extraction methods out there.